Every beginning must have an end. This is a simple fact of life. It’s also a fact that has finally come to the Gemini galaxy. 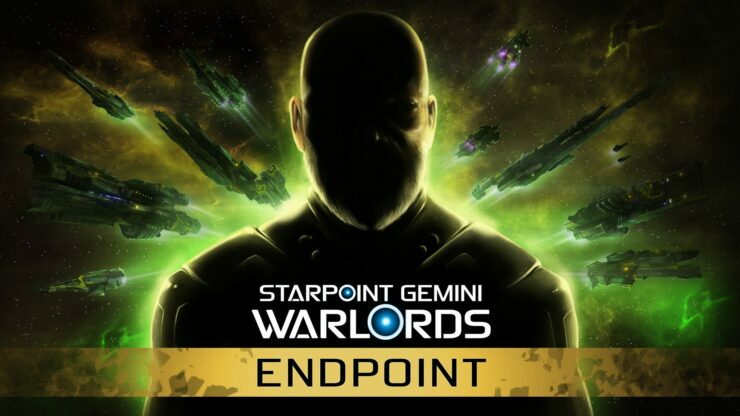 Starpoint Gemini Warlords now has it’s fifth and final DLC, the aptly titled Endpoint. To commemorate the launch, the game and other DLCs are seeing a sizable discount. To be exact, the original release will see a discount of 75%, with all previous DLC being reduced to 50%. In addition to this, a brand new gold pack has been released. The gold pack includes the base game, the digital deluxe content and all five of the game’s DLC. This gold pack offers all this content at 25% lower than the combined price. The Endpoint DLC itself concludes the story of the Gemini Protectorate. 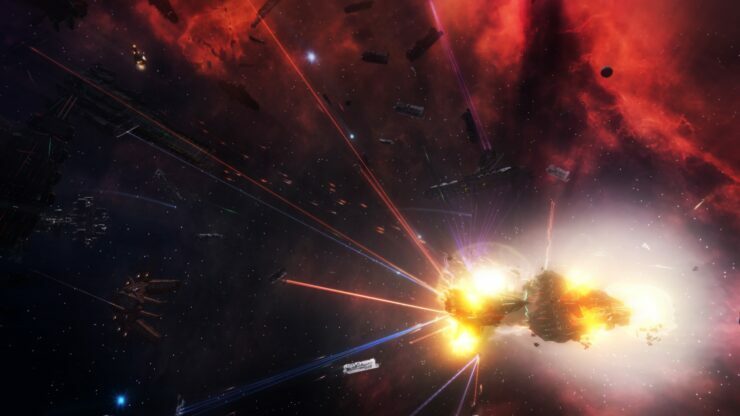 The protectorate, in this case, has found itself cut off and secluded by the overwhelming might of the Solari Concord. You’ll be able to follow this branching story, change the system and the fate of its factions as you make your impact on the Gemini galaxy. It should be noted, however, that this doesn’t mean the game will see no future updates. Little Green Men Games (LGM Games) have proven one thing since the games initial launch into early access on April 14th, 2016 – It’s that they will constantly update and perfect their game. It eventually launched on the 23rd of May, 2017. Since then, a constant number of free updates, as well as expansive DLC packs, have been developed and released. LGM Games are committed to the improvement of Warlords in the future, beyond this DLC. 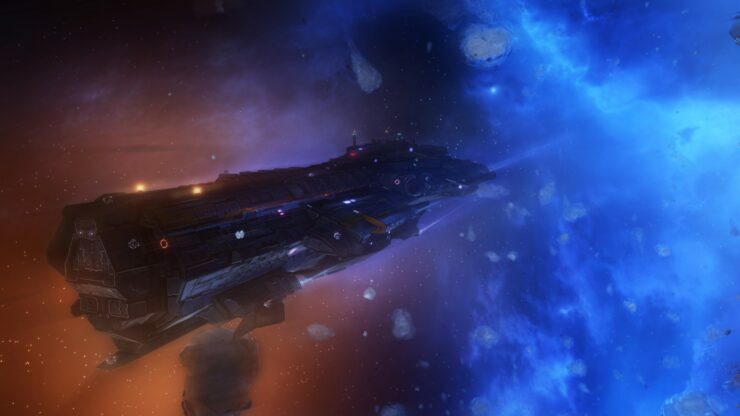 Igor Gajic, marketing manager for the developers, states “we are committed to bringing more optimizations and content to the game” and carries on by saying “Additionally, LGM Games is committed to bringing all the Starpoint Gemini Warlords content, both paid and free to Xbox One. Yes, this means that Endpoint DLC is definitely coming to Xbox One.”. Starpoint Gemini Warlords: Endpoint is out now on Steam and costs £5.19/$6.99/€5.69. At the time of writing, the gold pack is also included in the weekend deal. Currently, you can purchase it for a steal at £19.03/$25.63/€24.10. This deal ends on the 13th of August. Newcomers to the series, I couldn’t recommend it more.